Alpargatas S.A. and Shoezone Lifestyle LLP have formed a joint venture partnership to bring Havaianas to India. Havaianas has started its operations in India. The Brazilian slipper brand will be investing $20 million in the next five years to expand its market in the country. 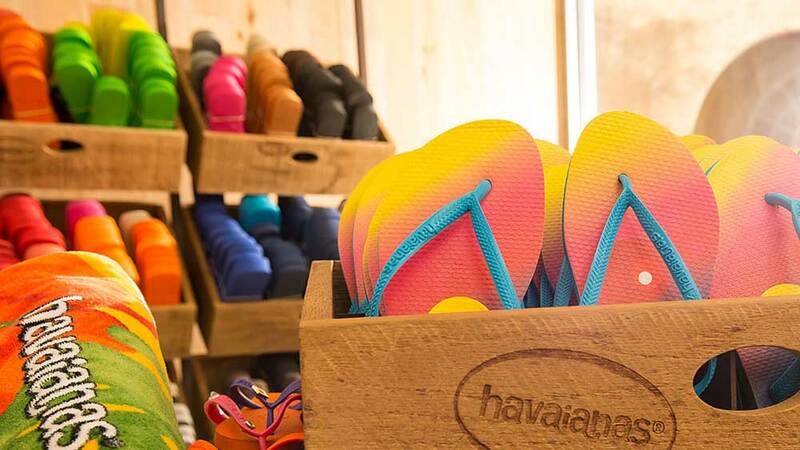 Havaianas is looking to aggressively focus on 10 top cities to speed up distribution. The first locations selected for the mono-brand stores of the slipper brand include Mumbai, Bangalore, Goa, Chennai, Pune, and Cochin. 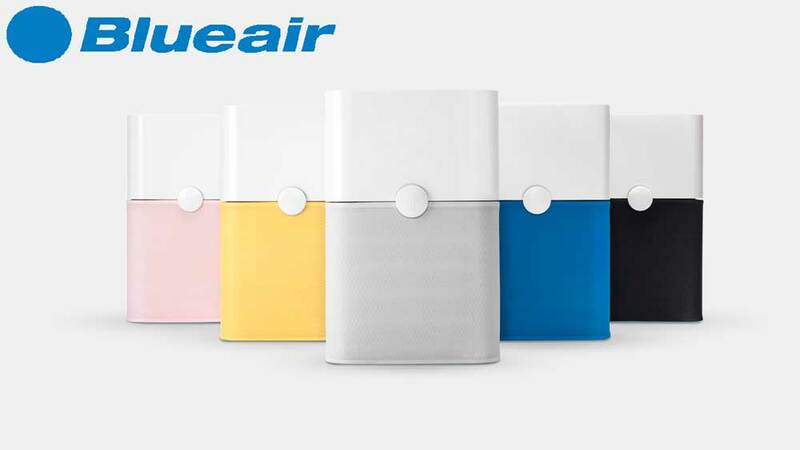 Roberto Funari, CEO of Alpargatas S.A., said, "This is going to be a radical change in the way Indian consumers perceive and wear slippers today. We believe Havaianas will become a love brand – as it is in so many markets, and our product portfolio will offer consumers the possibility of being aligned with the latest fashion trends with extreme comfort." Launched in Brazil in 1962, Havaianas’ diverse portfolio of over 120 styles and 350 colours will be available for consumers of all genders and ages.